Focus your mind and fine-tune your sensory awareness as you engage in the sights and sounds of nature. 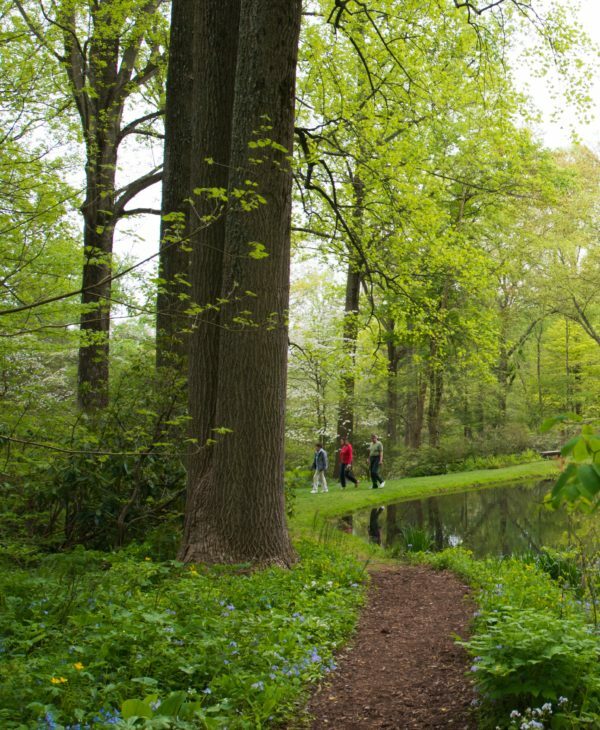 Experience the impression of the land beneath your feet, absorb the warmth of the sun, and enjoy the ambient noises around you during these contemplative walks. Take the first steps towards reduced stress and a more mindful life. All walks in Section B are from 6-7pm. To sign up for one walk at $10 per person, select date below. Use the "Enroll" button below to sign up for the package of all four walks for $35 per person.